translation: after the starry night church service i got to watch a musical because of an invitation from a close noona. the musical is called ‘shinheung military academy’ …. 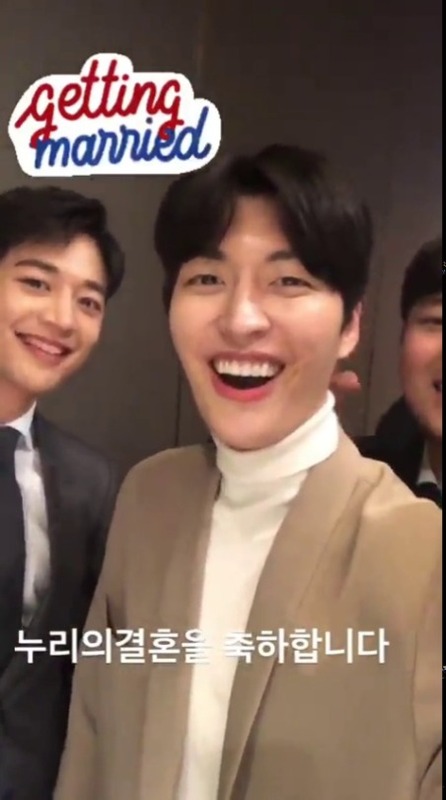 noona and dongsaeng all three of us cried a lot as we watched.. kang haneul hyung, onew hyung…. they’re so cool 😭😭😭 meeting onew hyung was a miracle. i got to meet him by chance…. translation: salute!! i’m doing well.